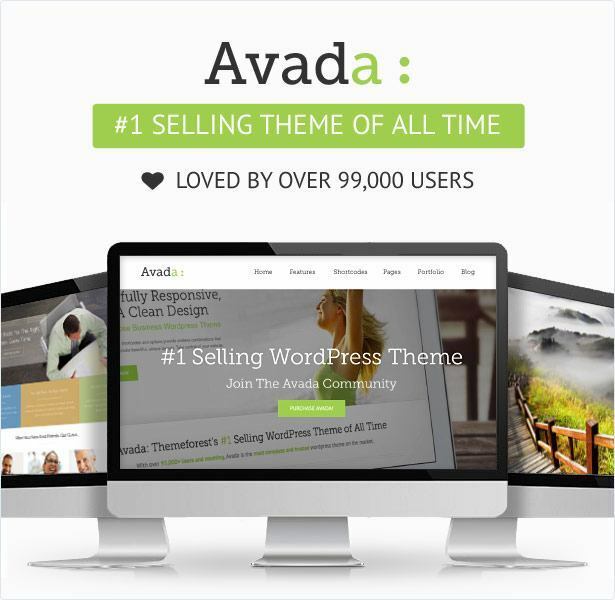 A fantastic and incredible Responsive Multi Purpose WordPress Theme. Multipurpose One page WordPress theme. X Theme by Themeco is one of the most selling WordPress theme on Themeforest. It comes with powerful features such as multiple pre-designs named Integrity, Renew, Icon and Ethos. It is also having an advance version of default WordPress Customizer with almost all controls available through the WordPress Customizer panel. 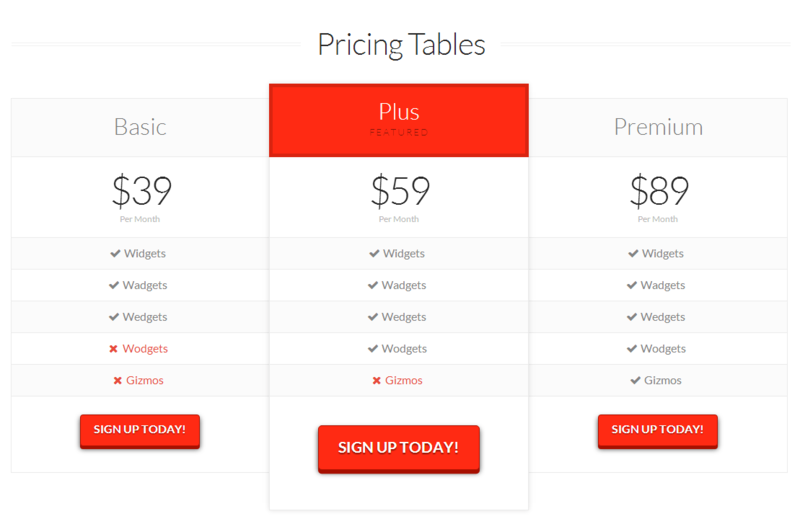 X Theme allows you to manage and preview WooCommerce shop from the Customizer. It is having a ready layout for Ecommerce sites using WooCommerce plugin. Apart from WooCommerce, the theme is also having ready layouts for bbPress (the forum plugin for WordPress) and BuddyPress (the community plugin for WordPress). Using different available shortcodes, one can easily insert alerts, warning messages inside the page or post content area without much effort. It is also very easy to create and show portfolios in X Theme. Many thanks to Themeco, for this beautiful designed theme. Theme has so much potenatial. SEO techniques and Speed of loading is very good. “X Theme” increased by site speed by 30-40%, it is really amazing. It fulfills all my requirement. Important thing is that support is very responsive and to the point. 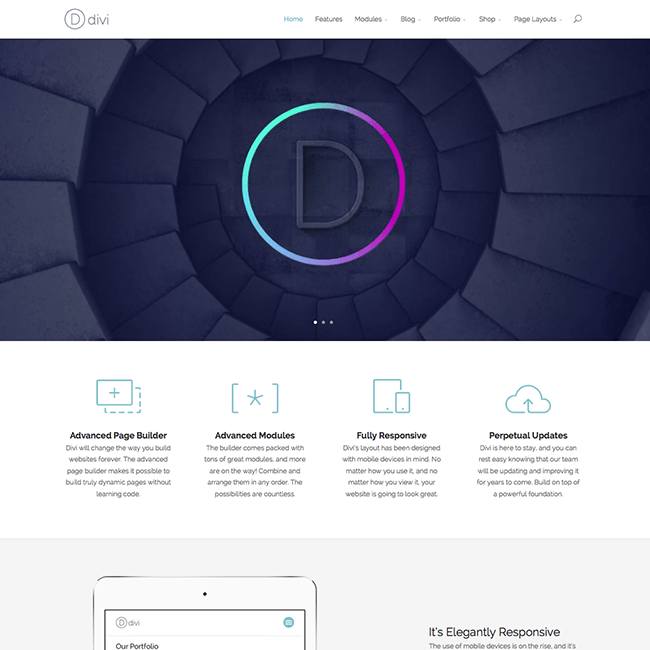 An All-in-one theme for Modern, Future-proof, Performant & stunning website.